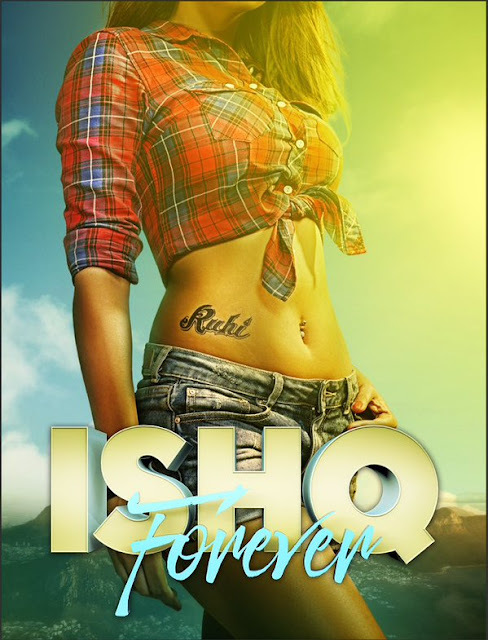 Have a look at the teaser posters of upcoming Sameer Sippy directorial film Ishq Forever. 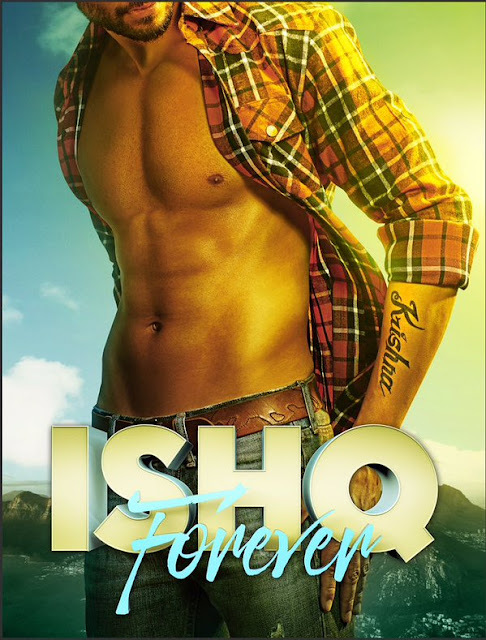 The romantic drama musical film will be introducing Krishna Chaturvedi as lead male, while Ruhi Singh (former miss India) will be playing love interest of Krishna. The film is slated to release in January 2016, trailer will be revealed by 24th november 2015. The film also marks comeback of popular music composer Nadeem Saifi.